Amongst other things, this disables Swift 3, and introduces Swift 5. 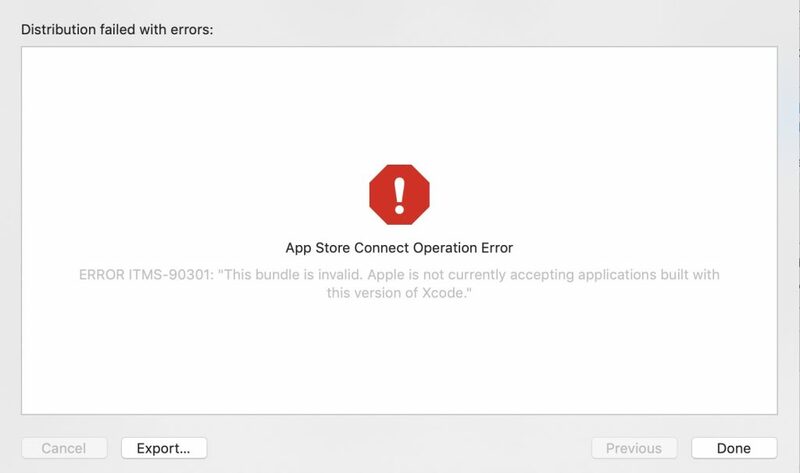 The newly released version of XCode can’t be used to submit apps. Really? Can developers submit builds with it? It’s fine to release beta versions that we can’t use. It’s not cool if release versions don’t work.